One thing is clear from the United States Senate hearing on corruption in international soccer: the United States Soccer Federation needs to pay better attention. 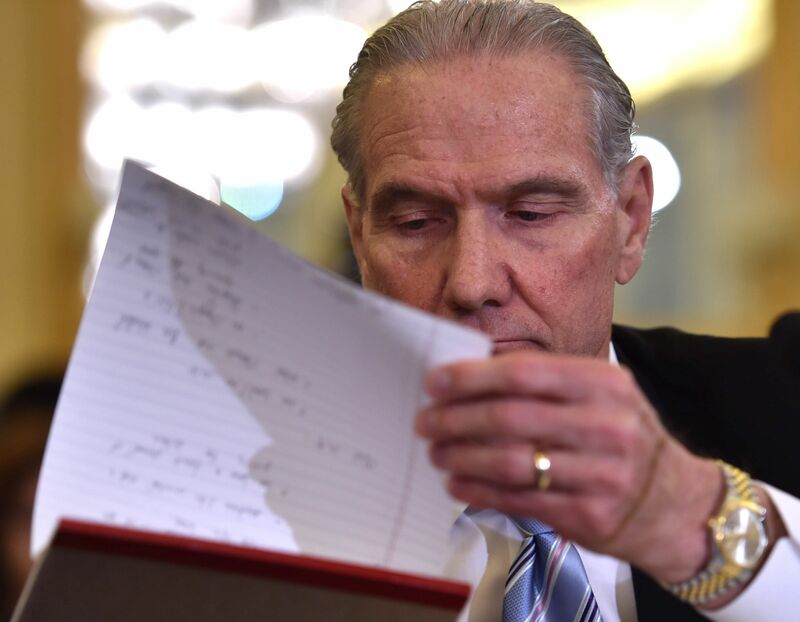 Either that, or the organization’s chief executive Dan Flynn is being economical with the truth. It’s possible that copies of the New York Daily News don’t make it to Chicago where the U.S. Soccer Federation has its headquarters, but they do have the internet in America’s so-called “Second City”. If Flynn, or any of the people working at the U.S. Soccer Federation had done their job properly, they would have known all about the FBI and IRS investigation into Chuck Blazer, the most high-profile American to serve on FIFA’s Executive Committee. They could have read the incredible story of the “soccer rat” here. Or someone at the USSF could have spoken to anyone on the phone at the time because the story of Blazer being pursued down Fifth Avenue in his motorized scooter by FBI and IRS agents was the talk of American soccer at the time of the Daily News report. Besides Blazer and FIFA President Sepp Blatter, the most-talked about absentee from the hearing was USSF President Sunil Gulati. Where was U.S. soccer’s top man and why was Flynn taking the questions on behalf of the organization? Apparently, Flynn explained, he himself was the man with the best understanding of USSF’s day-to-day operations even if it is Gulati who signed off on everything and even if it is Gulati who reps the U.S. at FIFA and CONCACAF. 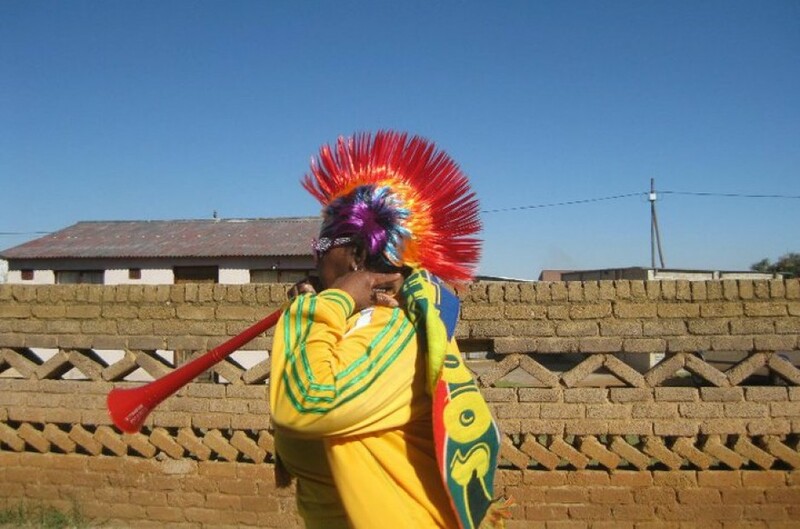 Gulati’s absence was also unusual considering Gulati is not normally so shy. 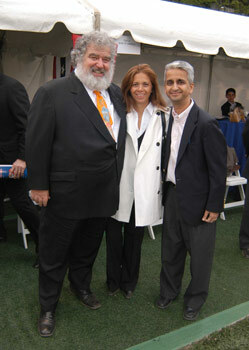 Chuck Blazer (L) with Sunil Gulati (R) and wife Marcela at a 2006 event in New York City. Oh, and that part about the USSF distancing itself from Chuck Blazer? Maybe the fact that Gulati shared Trump Tower office space with Blazer in New York counts for nothing. What else apparently counts for nothing? Blazer boasting his relationship with Gulati (a guest at a Blazer birthday party) goes back over 25 years when they were both involved with state soccer programs. Gulati is a smart operator and undoubtedly has some deep insight into the dynamics of U.S. Soccer, CONCACAF, and FIFA. It is a shame for the players, administrators, coaches, and fans across the country that he isn’t able to explain what he knew, how it all worked in the past, how it works now, and how he sees it playing out in the future. Paul Kennedy, writing in Soccer America, all but states that Sunil won his seat on the FIFA ExCo-by one vote!-because ALL the Caribbean countries lined up behind him. The implication being that that could only have happened because that’s what Jack Warner wanted and therefore there Sunil was beholden to Warner. I don’t think for a minute that Sunil is a crook like Warner or Blazer. But I also don’t think he went out of his way to look closely at how they operated. On the other hand, how hard did one have to look when you were sharing the same office? Lawyers. Hours of prep. I know nothing. Never have. I don’t recall. I’ve no memory of that at all.